PUTTING ON A CORPORATE EVENT? LIGHT DESIGN HAVE MANY YEARS EXPERIENCE IN SUPPLYING EXCEPTIONAL CORPORATE EVENT PRODUCTION TO A WIDE RANGE OF CLIENTS. REST ASSURED YOUR EVENT WILL BE SAFE WITH US. 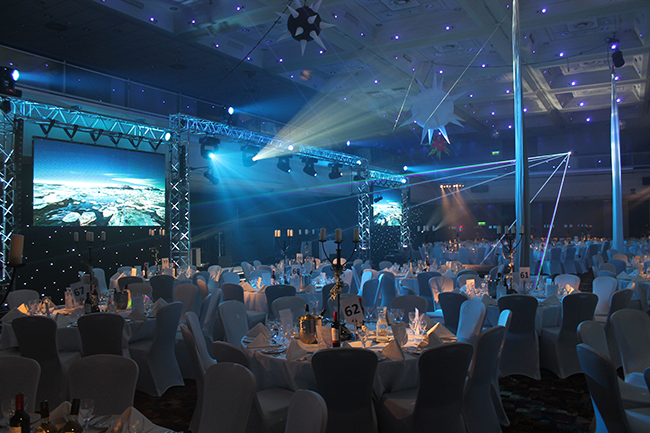 We offer bespoke lighting, video and audio visual solutions for a complete event production package. Our custom stage, set and special effects production are suited for any type of event. 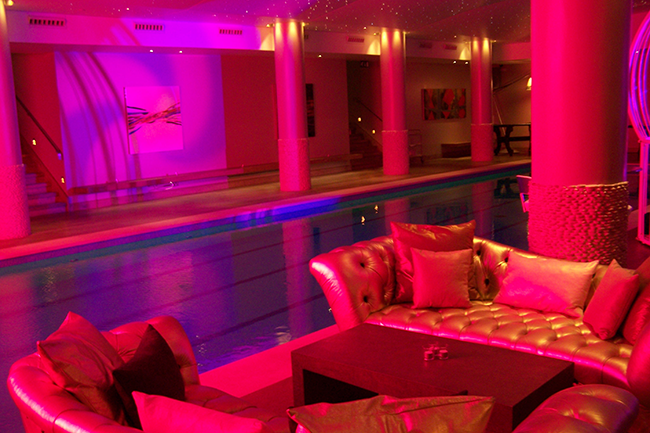 Light Design deliver to the highest standard with our highly experienced team. We have the technical knowhow and ability to create flawless bespoke creative designs, so whether you require custom staging at your event with built in led screens and video projection stunning architectural up-lighting around your venue or just basic front lighting for your artists and presenters. We have everything in house so you can be sure our expert team can deliver your ceremony to your expectations every time! 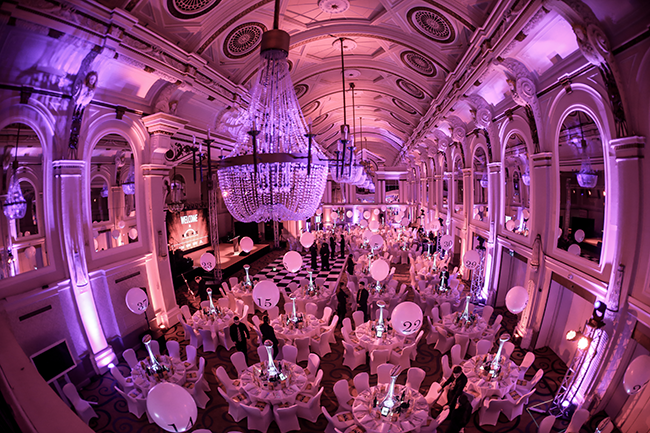 We have previously worked on a whole host of events, across many market sectors of the corporate events industry; providing full event production management to blue chip companies, private functions, universities balls, charity gala balls, award ceremonies, product launches, exhibitions, special events for corporate event organisers, and hotels. 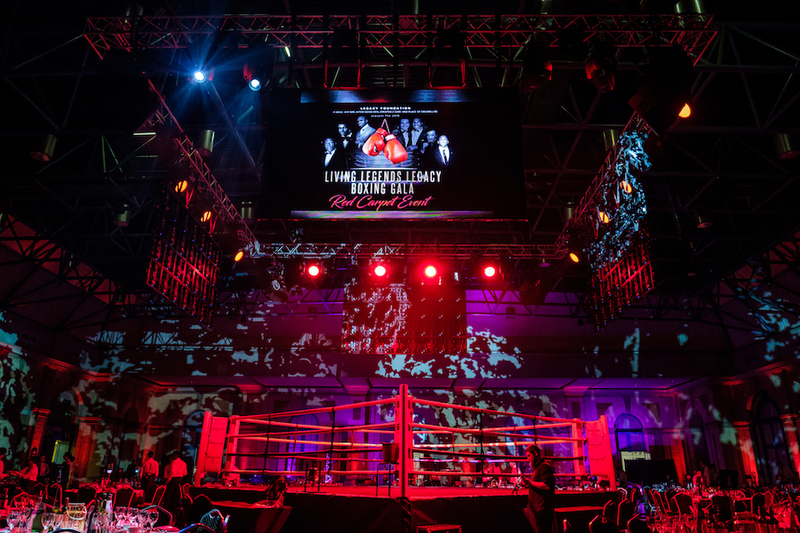 As a nationwide company, offering solutions to the corporate event industry, our centrally located warehouse allows fast delivery and turnaround for bespoke event production. Light Design only use high-end industry standard equipment, so you can be assured of the very best lighting and production equipment for your corporate events. We stock all major brands from Martin, Robe, Clay Paky, Avolites Green Hippo Christie Barco and Le Maitre. Light Design’s high-end service is reflected in our equipment and level of customer service for every client. 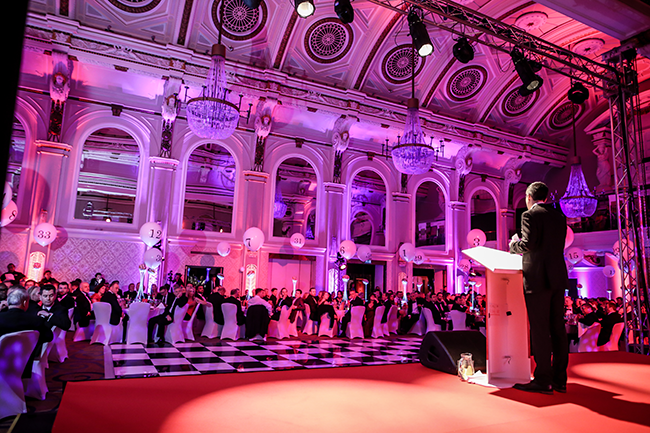 Our bespoke corporate event production includes full event production management with dedicated technical staff. We are the experts when it comes to corporate lighting for corporate events with corporate people!